The content an ad runs against can be seen as a reflection of the brand itself. Zefr’s video-by-video assessment ensures the audience’s experience always aligns with your campaign goals. Our sophisticated selection ensures each ad shows up in front of quality videos that create the right environment for success: aligning with the brand objectives and amplifying the creative’s impact. Content elevates brand messages surrounding it. Great content doesn’t just help better align brand messaging, but increases resonance with your audience. Our approach to brand safety is to include, not exclude. This means that a video is only allowed in our inventory after a rigorous process that includes both human review and smart technology to ensure only the most premium videos are whitelisted and targeted in your campaigns. 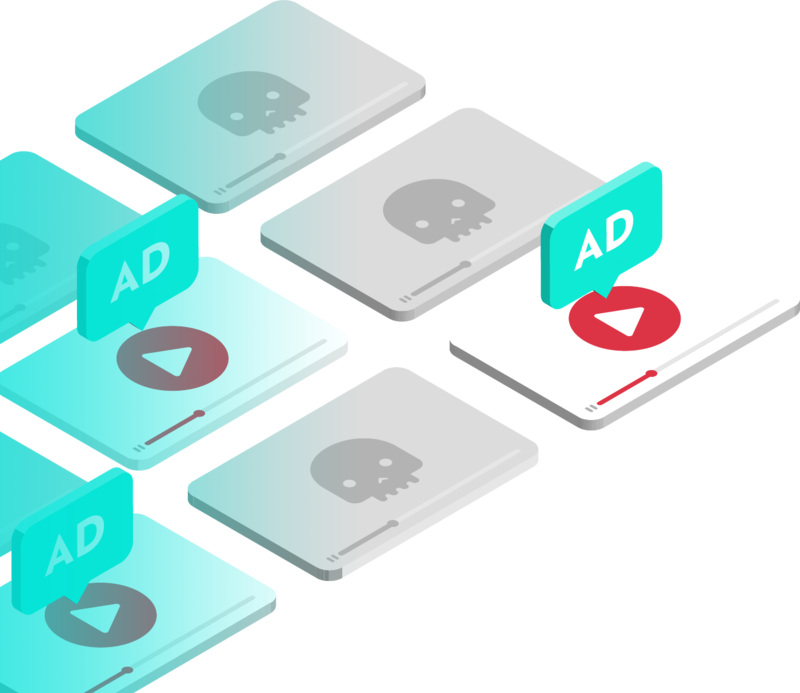 Our technology scans YouTube video titles, descriptions, tags, and channel names in more than 20 of the most popular languages in order to evaluate the brand safety of every video. A team consistently reviews videos to capture nuances within the content itself, which provides a secondary scan and trains our machine learning models. Our complex machine learning models retrain every day and improve our ability to more effectively catch inappropriate content. Our systems actively score videos utilizing the inputs from machine learning and allow us to filter and include the safe content for brands. Finally, we mix all the ingredients of brand suitability, relevance, and brand safety to surface and package the content that truly is worthy of your campaign and your audience's attention. Ready to Talk About Brand Safety? So Are We.